Louisiana Eye & Laser is a team of eight ophthalmologists and six optometrists—experienced and highly skilled in the latest technological advances in eye care. In addition, our doctors serve a ten-parish area with 14 office locations in Alexandria, Eunice, Pineville, Leesville, Ville Platte, Natchitoches, Jonesville, Urania, Ferriday, Oakdale, Many, Monroe, and two locations in Winnfield. "Since I began wearing glasses as a teenager, I wished for a better situation. Contact lenses were too much hassle and glasses just got scratched, broken, and lost. Finally, when I knew I would be deploying for Iraq, I decided to go through with LASIK and not be bothered with glasses in a combat zone. I knew the improvement would be great, but WOW! Not a day goes by that I am not aware of how incredible my vision has become. I joke with people that if it were any better, I would have to wear a cape! 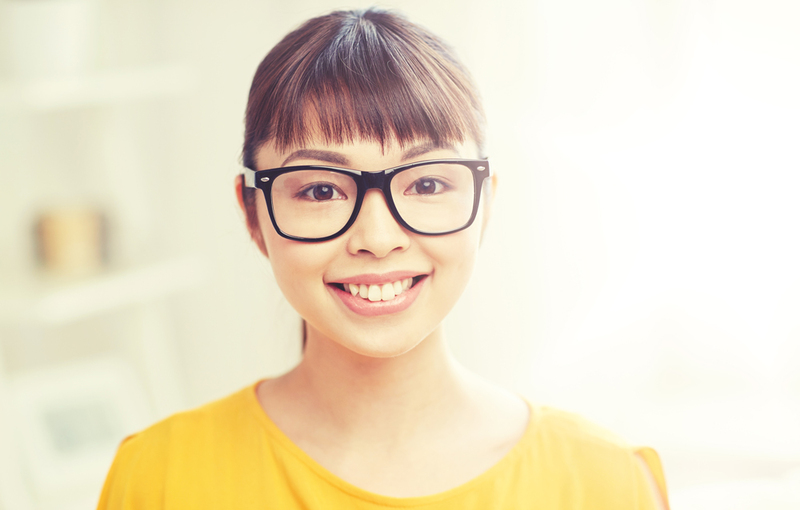 I would gladly refer any of my patients considering LASIK." "I have been an outdoorsman all my life. Keeping up with glasses or contacts/solutions was difficult when I was out hiking or camping or on the water. Waterskiing was not something that I saw myself doing…it was something that I did by feel. I still remember the first time I saw without glasses. I still remember the first time I saw the spray from the boat while skiing. It still fascinates me to see individual leaves on trees. Having LASIK was nothing sort of miraculous, and not a day goes by that I don’t appreciate the gift of sight that I have received through LASIK and the skill of Dr. Redmond." "Like many people needing glasses or contacts for “far-sightedness”, I contemplated vision correction surgery for a period of time and just kept “putting it off”(too much to do, not enough time, can’t miss work to recover…typical stuff). The last straw happened after an LSU loss to Alabama, when I lost a contact lens, forgot spare glasses and drove home “one-eyed at 1:00AM. I called Dr. Redmond the next day and arranged LASIK surgery. I had a great result and enjoy not having to deal with contacts or glasses. I only missed one day of work. As an allergy specialist, I know that 70% of my patients with nasal allergies also have eye allergies. Many of these patients are either limited in their contact lens use or cannot wear them at all because of their symptoms. I frequently discuss LASIK with them as an alternative. My patients who have chosen this have been very pleased." "Before I had LASIK, I found myself tied to my glasses and contact lenses. It made playing sports and even enjoying vacations difficult. Professionally, my vision always needs to be corrected to make sure I could perform procedures with the highest precision. Since having LASIK, life has taken a dramatic turn. I can swim, play basketball, run without worrying about lenses fogging or getting dirty. I can see objects at night much better than before. I am able to see the finest details that allow me to complete procedures in my office more efficiently. I have enjoyed life after LASIK and encourage others to consider it." "As a physician, my vision is a major asset. All the staff was great and definitely dedicated to customer service. My surgery was quick and easy. I had my LASIK surgery done 7 years ago; I had an excellent experince from the time I walked into the office. I haven’t had vision like this since I was a child. It’s great to see the freeway signs without glasses, and watch movies, play tennis and golf without glasses. Everyone involved in my surgery was great!" "I have worn glasses since my early childhood. I had almost forgotten how beautiful it is to see clearly without the glasses anytime or anywhere. I couldn’t enjoy swimming or any other outdoor activities. I think I made the best decision of my life to get my vision corrected by LASIK. I can say without a doubt that with this procedure, I have given myself the best gift. Without reservations I would recommend this procedure to anyone." Are you a patient, past or present at Louisiana Eye & Laser? We want to hear from you. Send us a quick review about how your experience was. Please fill out the simple form and be sure to include which location you visit.